Lack of job opportunities and low wages are some of the reasons why there are Overseas Filipino Workers. The government fails to generate jobs for thousands of graduates which numbers increase every year. Unemployment rates are rising and finding a job becomes tougher and tougher. 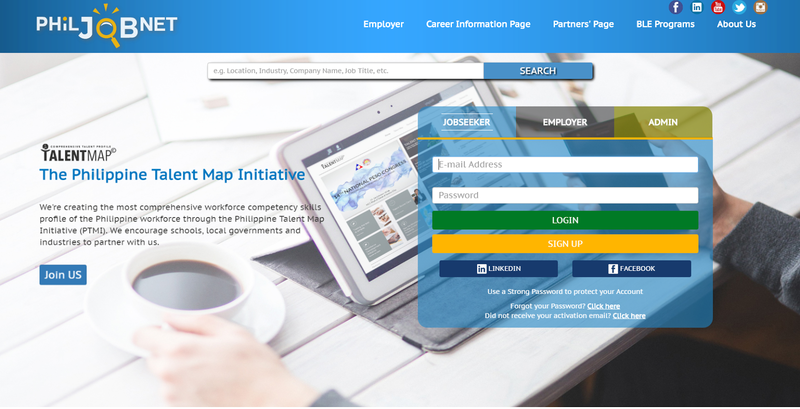 Philjobnet, the official job portal of the government has around 8,000 available jobs but the applicants are about double. 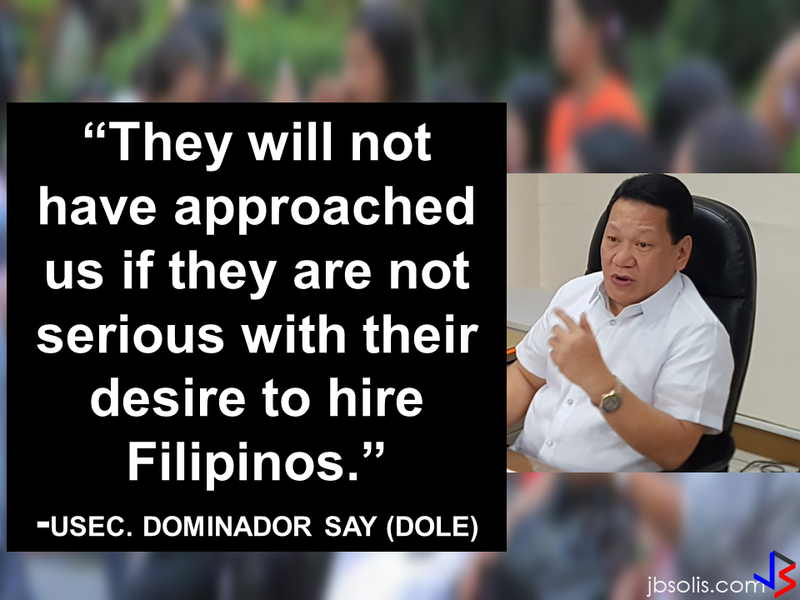 For a Filipino to have a job, it will take several months of trying until they can finally get hired. People from the provinces go to Manila for job hunting hoping that they can get lucky enough to be hired. In looking for a job, you need to spend a lot of time and money. Timing is also important. You need to grab the available opportunity at the right time or it will take another month of waiting. Philjobnet has more than 8,000 jobs available and it changes in real time. Job vacancies that are available at this moment for you may be gone in a few minutes so you need to grab it by the neck and do not let it escape. There are around 19,000 people waiting for a job and if you got it in there first then you have better chances. In finding a job, procrastinating will bring you nowhere. The competition is stiff and like the popular saying "strike the iron while it's hot", you need to do it NOW and waiting is not an option. The unemployment rate in the Philippines as of January is 6.6 percent according to the Labor Force Survey and there is 16.3 percent who are underemployed or those who are not earning according to their skills and specialization. In finding a job nowadays, if you really need a job, you should not consider proximity or salary. What is important is to gain skills and experience that will make your market value higher. 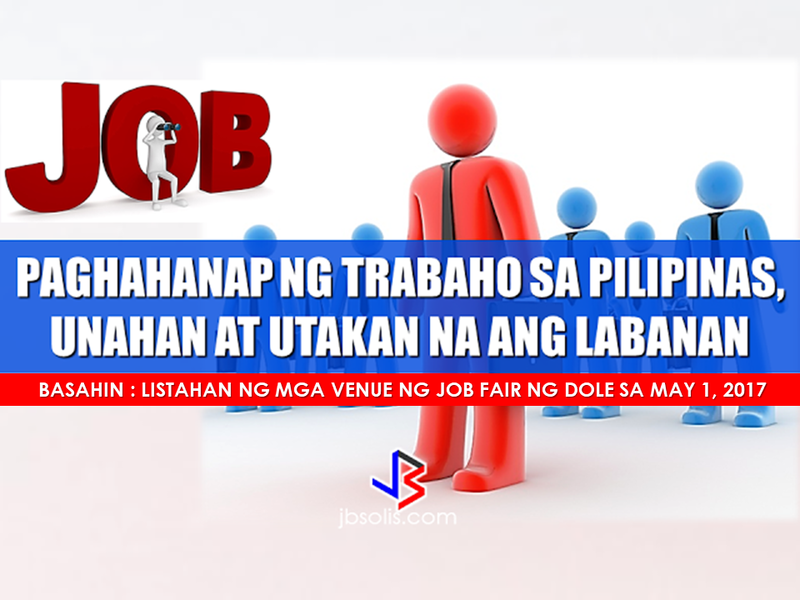 DOLE will have a Job fair this coming May 1 with available 200,000 job vacancies from over 800 employers. Bureau of Local Employment Director Dominique Rubia Tutay said around 200,000 jobs will be available in their Trabaho, Negosyo, Kabuhayan (TNK) fairs in partnership with the Department of Trade and Industry. There will also be a job fair in Vista Mall, Balanga City, Bataan, on May 5. Those living in NHA resettlements in Pandi, Bulacan, may also participate in a special job fair organized from May 9 to 11. Job seekers are reminded to bring application requirements such as their resumé or curriculum vitae, 2x2 ID pictures, certificates of employment from former employers, diploma, transcript of records, and a certified true copy of birth certificate.